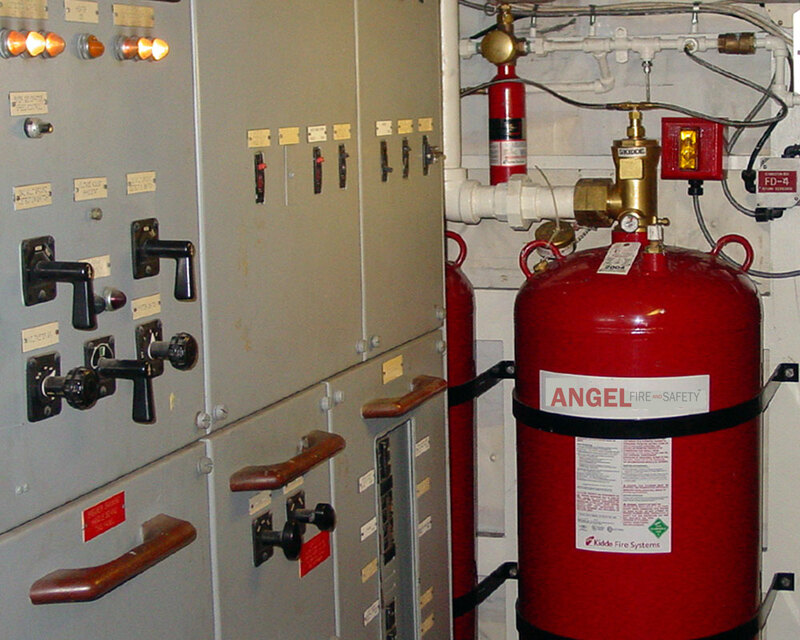 At Angel Fire and Safety we provide a top notch service that is second to none. 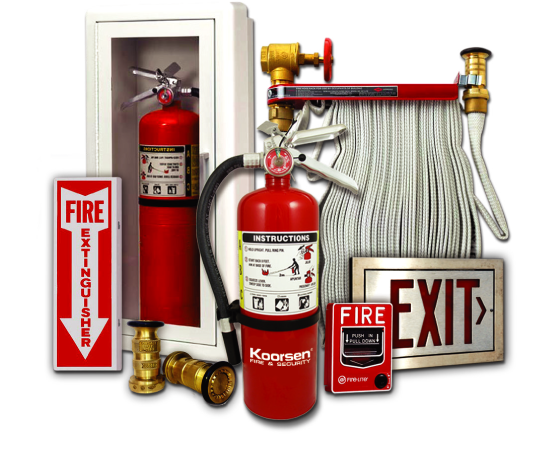 Commercial facilities require a wide range of fire protection equipment and services. 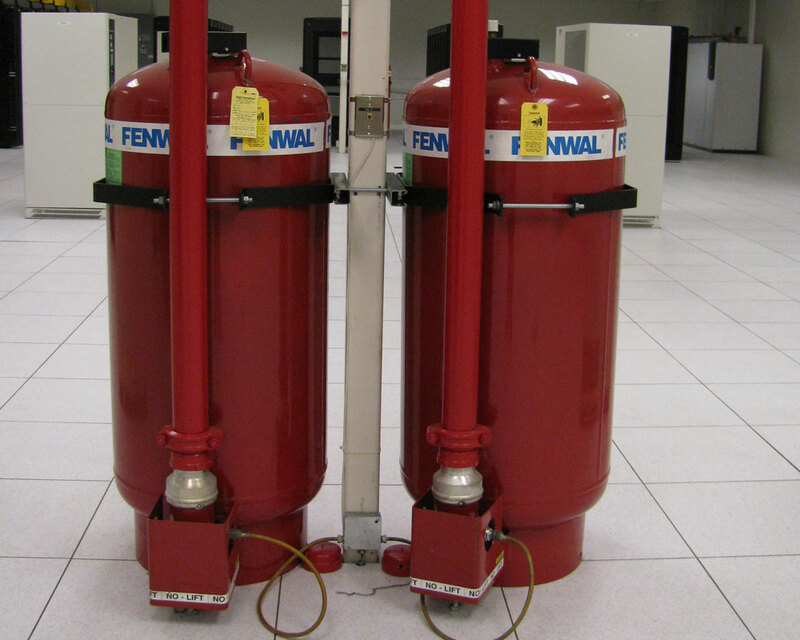 Our expertise in hazard analysis and code compliance will help our customers stay on top of their fire protection needs while staying compliant with state regulated NFPA Fire Standards and local authorities. Angel Fire and Safety is prepared to assist our customers in any way possible to help maintain compliance. We have incorporated a quality control program with a step by step process that ensures reliability and customer satisfaction. Angel Fire and Safety builds customer relationships, we never just sell accounts. Our motto â€œKeeping Our Community Safe, One Customer at a Time is our company's passion and we believe with the proper education, will become your passion as well. 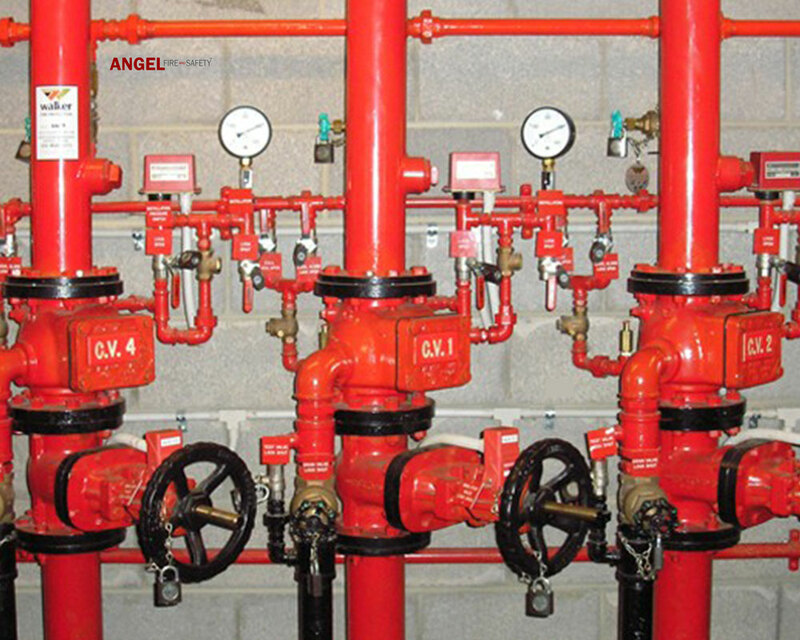 Angel Fire and Safety provides to our customers a fire protection handbook or educational guide that is specific to your facility and custom designed to meet your fire protection needs. Included in this guide you will find all of the resources you need to make decisions about your facility fire protection program and an ability to create a budget, as well as so much more. This is one of many examples as to why Angel Fire and Safety stands above the rest in service, and is unique in the fire protection industry. Angel fire and Safety takes pride in what we do. Our goal is to service our customers to the finest extent and establish long term business relationships while providing the best fire protection services in the industry. Angel Fire and Safety is committed to getting the job done right the first time and in a timely manner. Our quality control program is designed to meet the growing needs of our customers while maintaining the best business relationship possible. This is our commitment to you. We hope this valuable resource guide can help you make good decisions about your fire protection program. 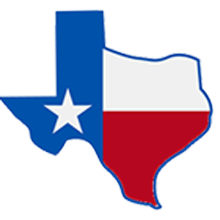 If you have any questions regarding our services or our quality control program, please feel free to contact us at anytime. Proudly Supporting The National Fire Protection Association. Authorized dealer for Buckeye Fire Equipment & Service. TRA has the resources you need to succeed. Getz Fire Equipment Company professionals are here to help. Proud distributor for Pyro Chem Fire & Safety Equipment.